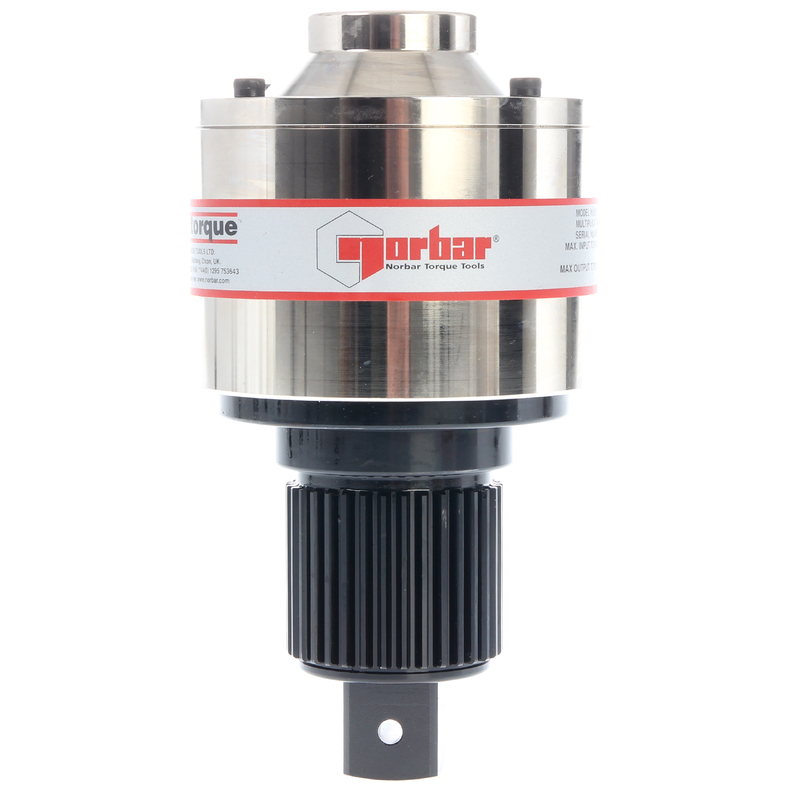 The Norbar HandTorque Small Diameter series of torque multipliers have a higher torque output (from 3000 Nm and 6000 Nm) for a given gearbox diameter, allowing improved access to problematic applications particularly involving pipe flanges. The HandTorque HT30 and HT60 series of multipliers have all the bells and whistles of the Standard Series, including the Anti Wind-Up Ratchet which ensures a safer and more practical operation for the user. The Small Diameter series of HandTorque Multipliers are best suited to applications where access is limited. They are also designed to have a higher torque output for any given gearbox diameter than the Standard Series.